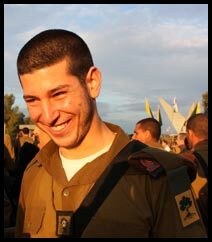 Grappling with the loss of Niot is not easy. Each time I have come to this period in recent years, and especially on the day of the memorial service, I think about the fact that the time we most feel the loss is during the course of the year, as each of us proceeds with his or her life. During each long year we all cope with the loss in different ways. This difference is evident within our nuclear family. But on this day I feel that our feelings unite as we together confront the fact that Niot is not with us. I see this as very important. It is a sort of calibration point that takes place each year, dividing the loss into segments and preventing it from being a single infinite moment. In doing that, it provides some relief for the pain we all feel. The importance of this day for me finds expression in the community that took form around Niot, along with the stories that remain in our memories. Rabba bar bar Hanna said: When Rabbi Eliezer fell ill, his students came to visit him. On Sunday I found comfort, as I often do, in music. I listened to Franz Schubert’s piano sonata in B flat major, a work he wrote just before his death at a young age. At the end of the sonata Schubert placed a measure with a whole rest. In other words, the pianist plays the final notes, which come at a dizzying, furious pace, and then, according to the composer’s instructions, there is a moment of silence before the performance is really over. Perhaps Schubert intended for the pianist to remain with his hands in the air as the sonata echoes through the room. That same evening your friends came to visit us. Two of your wonderful teachers, Gabi and Re’em, joined them. At the end of the evening Gabi said that he still hears your voice. Re’em said that he still hears your laugh. I related dreams in which you have appeared, sometimes so close that I can touch you, sometimes beyond my reach. and other on-line and physical stores. 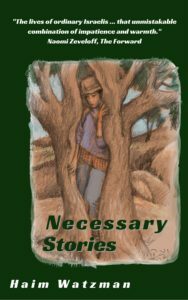 A new edition of the Necessary Stories Show, with Jane Golbert and Annabelle Landgarten, Wed. Feb. 27, 2019, 8 p.m., at the Harmony Cultural Center, 27 Hillel St. (in the Italian Synagogue complex), Jerusalem. Buy tickets here. To schedule a performance in your community, see my Speaking and Performances page or write to me at hwatzman@gmail.com. Follow us at Haim_Watzman and GershomG . Gershom & Haim are available for lecturing. Haim will be visiting the United States in mid-to-late June, 2019. Now's the time to book him for a talk, reading, or performance.. See his Speaking and Performances page for more details. The Unmaking of Israel: How It Broke. How to Fix It. 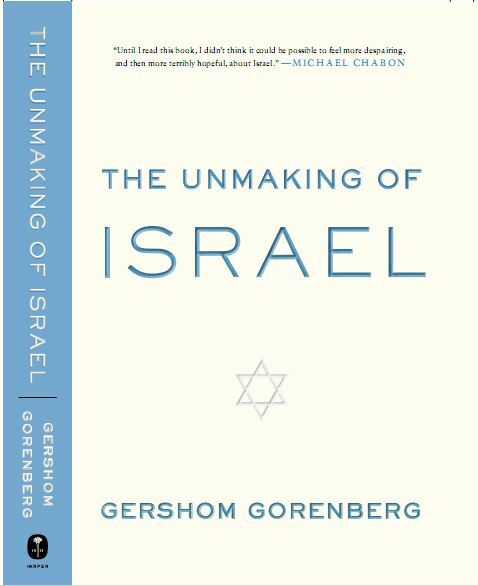 "Until I read The Unmaking of Israel, I didn’t think it could be possible to feel more despairing, and then more terribly hopeful, about Israel, a place that I began at last, under the spell of Gershom Gorenberg’s lucid and dispassionate yet intensely personal writing, to understand." Order now from Amazon, Barnes & Noble or IndieBound. Exclusive at South Jerusalem: We provide an on-line library of original historical documents on Israeli rule of the occupied territories and the origins of the settlement enterprise. Click here to enter. 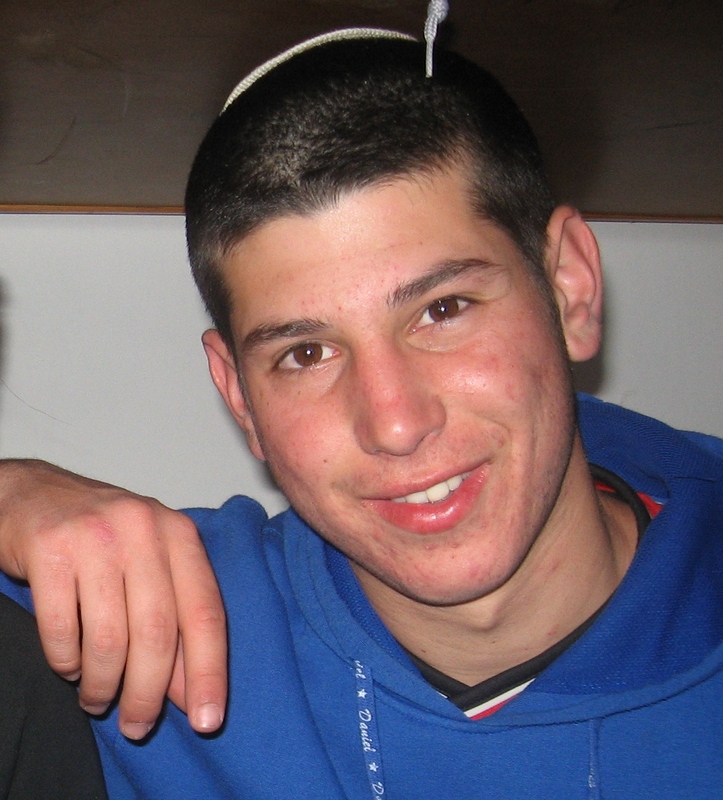 Gershom Gorenberg and Haim Watzman assert their copyright to all material bearing their byline that appears on this website. Unauthorized use and/or duplication of this material without express and written permission from the authors is strictly prohibited. Excerpts and links may be used, provided that full and clear credit is given to the appropriate author and the South Jerusalem blog with appropriate and specific direction to the original content. This work by Gershom Gorenberg and Haim Watzman is licensed under a Creative Commons Attribution-NonCommercial-NoDerivatives 4.0 International License. Read “The 100-Story Man Hits His Milestone" in The Forward. The Plowman Meets the Reaper Fiction: May 1967. War is in the air. 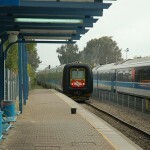 A boy takes the train to Jerusalem to bring his mother home. 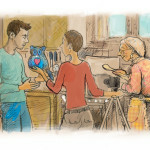 Savta Levana Cooks a Cat Fiction: How to get a Grandma. 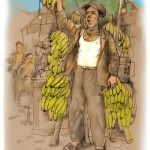 Bananas Fiction: A son remembers his immigrant father. 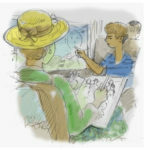 Train Tale Fiction: I get an offer I can refuse. NY Times: How Do You Prove You’re a Jew? The Missing Mahatma: Searching for a Gandhi in the West Bank.